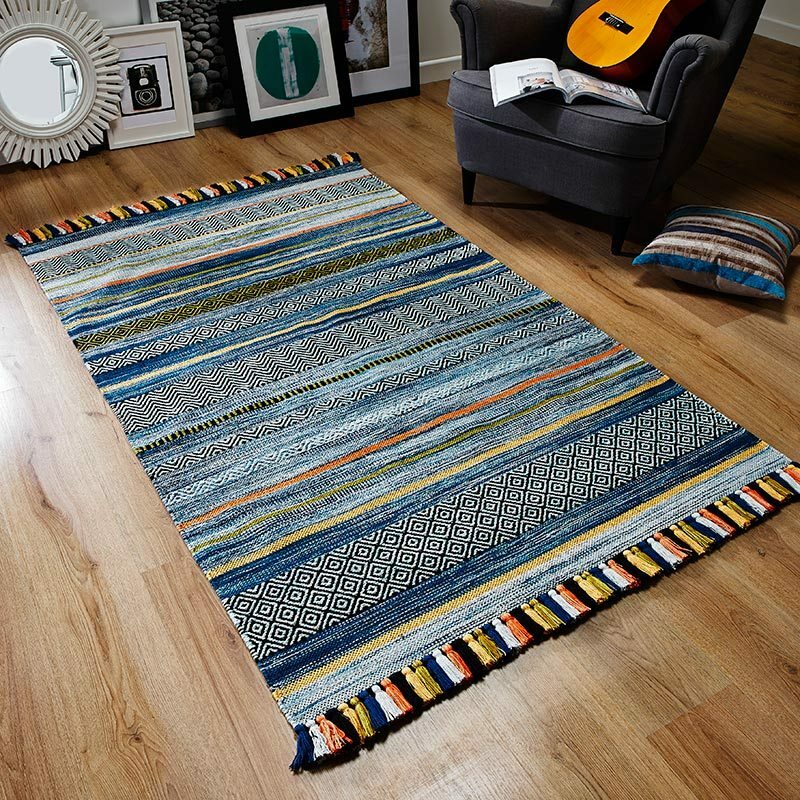 Petite and beautiful designer small rugs to dress, impress and wow small spaces here to buy online from Land of Rugs. You don't have to go large to rustle up attention on the floor; a sensational attractive design on a quality pile is all that's required. Blend with shades that complement your current interior style or make a statement with a contrasting colour scheme - add even more drama with a vibrant evocative design if you dare. Just remember a small size designer rug should look like its meant to be there, keep the floor happy and you will be too. Switch sizes and styles with our collections of large modern & large traditional rugs, with free UK delivery.